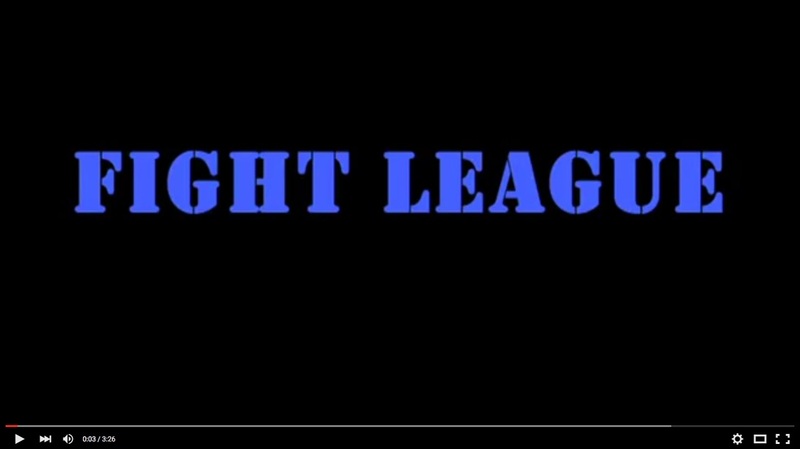 The International Fight League is The Worlds first team based professional mixed martial arts league. I followed the NY Pitbulls during their quest for the IFL championship. They were coached by Renzo Gracie who is a life long practitioner of Brazilian Jiu-Jitsu and a member of the legendary Gracie family from Brazil. It was an eye opening experience for me as I observed how much work goes into this sport. For all their time, effort, and pain, The NY Pitbulls went on to win the 2007 IFL Championship.